NEW Clients receive 3 Classes for $45 ($87 Value)! 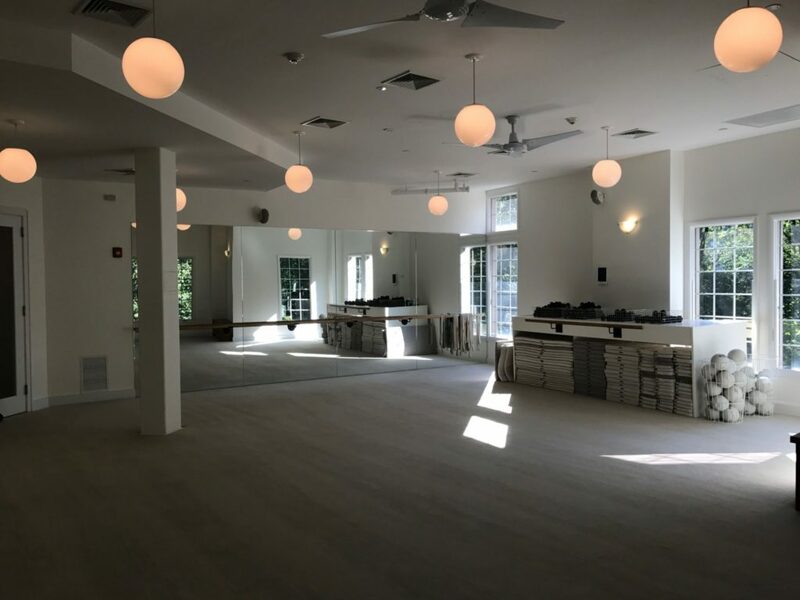 The Bar Method Scarsdale is a boutique fitness studio offering barre classes for students of all levels. The signature method uses your own body weight, the ballet barre and a few props to create a transformative workout that results in long, lean sculpted muscles. Not only does it reshape your entire body, but it allows you to channel your inner strength and leave class feeling strong, confident and poised. Highly-trained instructors customize the exercises to ensure they are safe and effective for any age and every body, including modifications for pregnant women and students with injuries. Our staff and community are here to support you from the moment you walk through the door. 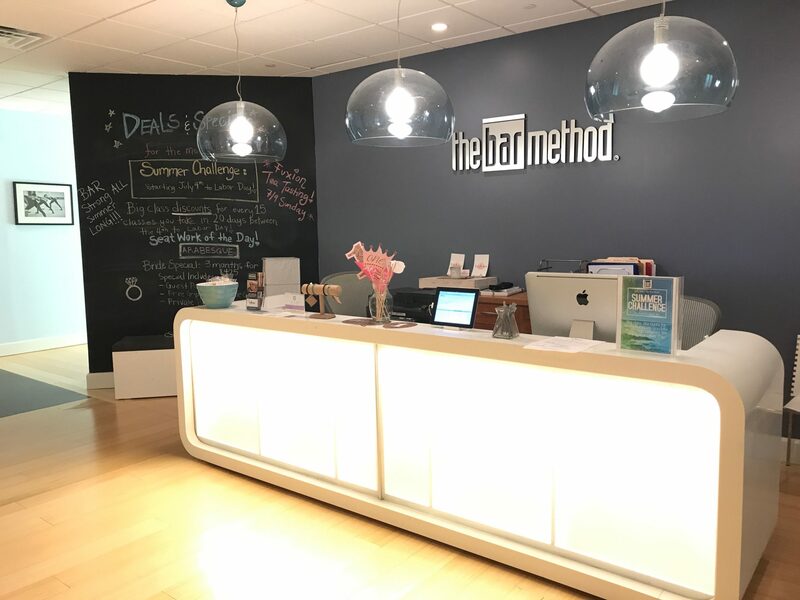 The Bar Method Scarsdale offers four different types of Bar Method classes to ensure that whether you are advanced or a beginner, there is a class to help you reach your fitness goals! Growing up in New York City, Sara Giller was a tomboy and a college athlete with a desire to perform. After moving to Los Angeles to become an actress, she discovered The Bar Method in 2005 through a dancer friend and was instantly hooked. She began working as part of the desk staff and became a teacher a few years later. Upon returning to NYC, she knew she wanted to continue with The Bar Method so she purchased the Rye Brook studio in 2012. 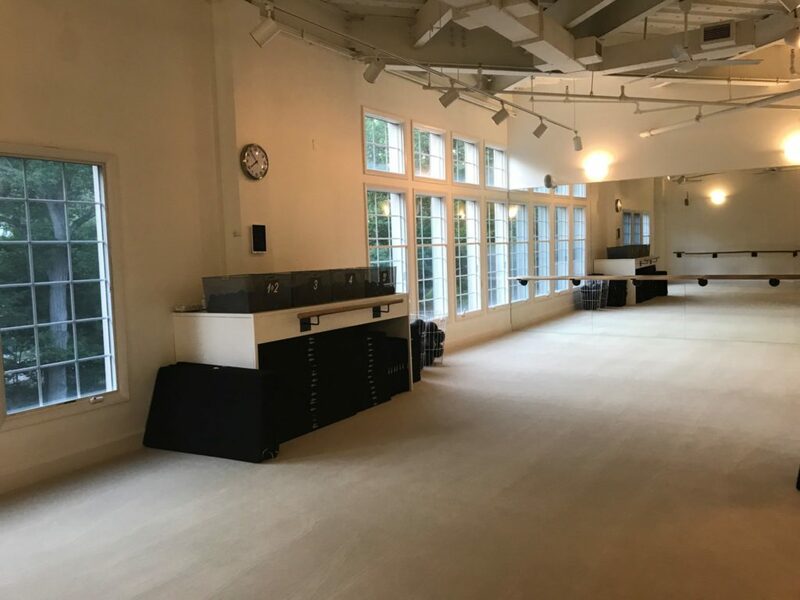 In June 2016, she moved and expanded to a larger studio in Scarsdale and loves the community that her amazing teachers and clients have helped her create. If you cannot attend class, cancel your class online, on The Bar Method app, or call the studio to avoid being charged for a late cancel or a no-show. All classes require cancellation 2 hours in advance to avoid a $15 penalty. If you are a NO SHOW, you will also lose a class or a day off of your Club Bar Membership. Returning students may enter up to, but not after, 10 minutes into class. Returning students may enter a Bar Express class up to, but not after, 5 minutes. Students may bring their own socks from home, borrow a pair of ours or purchase Bar Method socks with sticky grips at the studio. We provide towels and socks without charge. Please leave your towels and socks in the hamper on your way out. It is strongly encouraged that all pregnant clients take at least one pre-natal class before taking a standard class. We also recommend that pregnant clients avoid Advanced and Bar Move classes. Childcare costs $6 per child and is available during class times seven days a week and can be found via our website or app under Childcare Class. We validate valet parking up to 90 minutes at ProPark located at 20 Freightway Place around the corner from the studio. Street and metered parking is also available in Scarsdale village as well as at the Scarsdale train station. Club Bar members are allowed to freeze their memberships for up to 14 days per year. A fee of $20 is required each time you freeze your membership beyond the 14 day limit. Club Bar Yearly members may freeze their memberships up to 45 days per year. Class package sessions must be used within 12 months of purchase unless otherwise noted.